Rounded contours on this original Victorian plaster cornice. 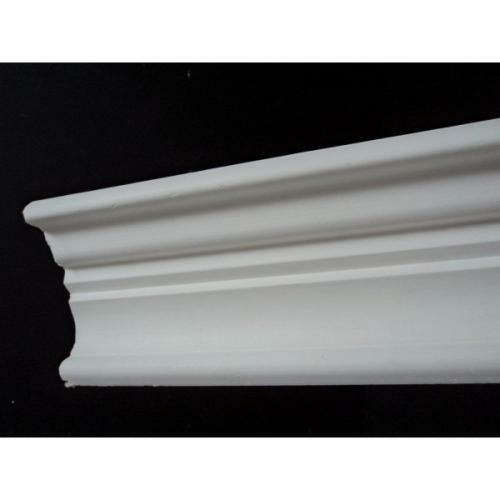 As with all of our Victorian cornices this has been taken from an original pattern and added to our Victorian stock range . Measures onto the ceiling 135 mm and down the wall 65 mm. 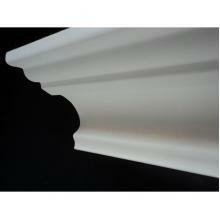 A straight forward moulding to install and handle. Free fixing advice, adhesive sold separately.